So here’s a pop quiz: which is worse? 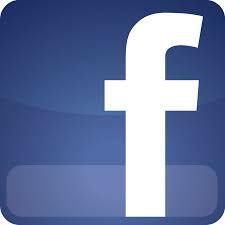 Knocking your door after you’ve died or right-clicking your Facebook feed and hitting Save As…? One intrudes on private grief but offers the grieving a choice in how content surrounding their loved one is shaped, the other leaves them alone in their moment of despair but can with budget-pleasing economy of effort deliver a motherlode of pictures, contextual content and tributes. Is it either, both or neither? Chances are that if you are a tabloid newspaper, it is both. If you are web, the latter. The debate surrounding the deathknock and the public’s distaste – despite their consumption of its results – of the method is a recurring theme which we’ve discussed on more than one occasion. News editors have their own favourites they deploy when the time comes, and even the broadsheets indulge either by proxy in the form of agencies and freelances. When they’re feeling particularly gripped they may send a feature writer after the event, but the ugly intent remains the same. It continues to irk the public but now that distaste has spread to the use of Facebook and the web warriors, too, are finding themselves subjected increasingly to scrutiny of the use of publicly available pictures. Old school tactics will be fairly familiar to seasoned hacks. The home, the neighbours, the school yearbook, the snapper who took the school yearbook, the sports club wall with its team pics, the local library with local paper wedding pics. All are mined, but most also mean face-to-face engagement with someone who may have had first-hand contact with the deceased. This, at least, offers opportunity for comment and insight on the person who died but equally warnings on privacy and family detail which helps the editorial team back at base make an informed judgement on publication. Occasionally, it can get nasty on the doorstep but these are the exception rather than the rule. Most of the boots on the ground pull out when faced with same. Nobody likes a death knock. The right-click on a public social profile carries with it more potential content. The younger the victim, the more their life is played out online. 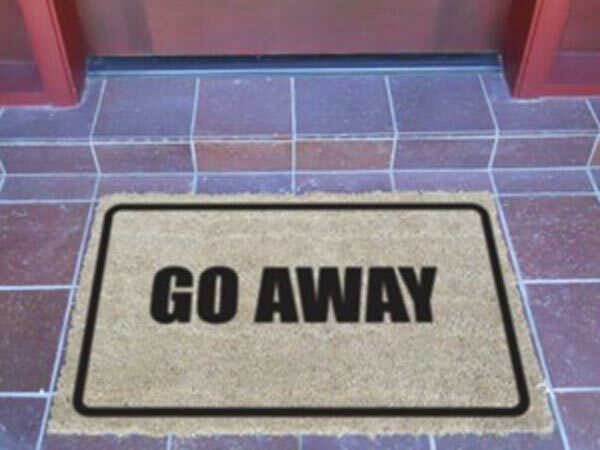 Privacy settings are neither here nor there and even when they are, any locally embedded hack can move with alarming speed with not even six degrees of separation required before they have an ‘in’ on which they can lean for access. But is it right that if is public, it can be downloaded? Is today’s demand for constant consumption in itself any reason to purloin moments that were intended to mark private social milestones? Would you rather your grieving relatives were afforded the chance to supply a favoured image? 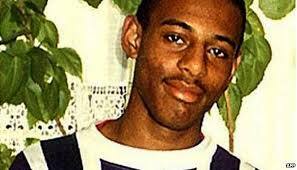 If Stephen Lawrence had been murdered today, would the single family handout still have the resonance that they intended? In limiting his image after death they exercised control over his portrayal. Consider this alternative: You on a bender on a Prague stag night? But next time you’re asked to raid Facebook, load up Google Maps instead. Is this headline too short?